The AdvantEDGE™ headache rack adds an aggressive look to today's pickup trucks. It features all-aluminum construction in two finish options and readily accepts LED lights. 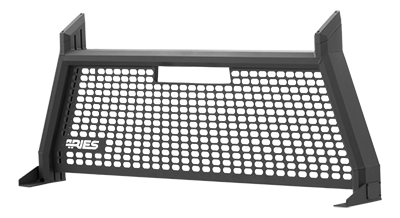 This truck headache rack also has a patented stake pocket mounting system for easy installation.